McGee Service, a division of McGee Company, offers compressor repair and maintenance services. We work with a wide variety of compressors, like Champion, Quincy, and Chicago Pneumatic, with inspections and repair services. Proper maintenance ensures that your shop is up and running at all times. Get signed up for annual/semiannual preventative maintenance to keep you running nonstop. Contracting McGee Company to serve your preventative maintenance needs means you will get an email reminder a month out to schedule so we can work around your schedule. Compressed Air service is provided 24/7 and can be reached at 720-891-1105. We have four full-time techs on staff. 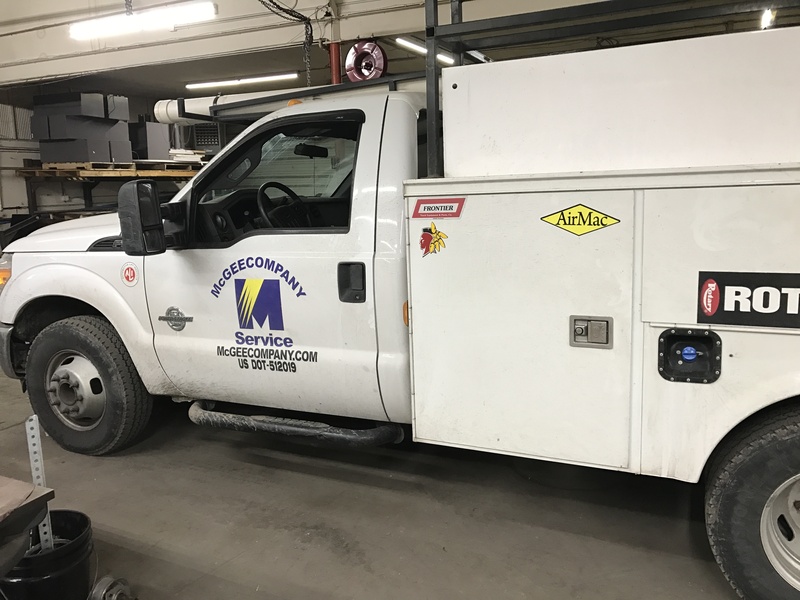 If, by chance, you need a rental or portable compressor so you don’t slow down, McGee Service offers portable compressors or rental compressors so you can keep your business running. Whether you have a Quincy, Champion, Chicago Pneumatic, Sullivan Gardner Denver, CompAir, Sullair, Kaeser, Ingersol Rand, Atlas Copco, or compressor, we have the skill & knowledge to service, troubleshoot and fix your air compressor. Call now for all your compressor needs 303-777-2615 in Colorado.